Here is a list of Free Blur Backgrounds, which can be used for creating Flyers, UI designs, Web templates, WordPress themes and in website headers. These high-resolution backgrounds also can be used on laptops, computer, tablets, and smartphones as desktop wallpapers. This free resource is designed by Rafi. 13 high resolution blur backgrounds that you can use to display your designs, UI elements, apps, websites, headings etc. You can even use them as your desktop, laptop or mobile phone wallpapers. 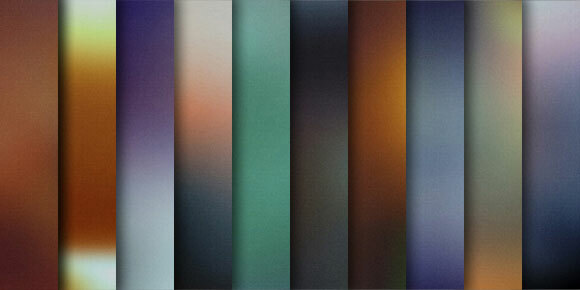 These are JPEG images on a large canvas of 2560×1600 pixels. 10 dark blurred backgrounds with subtle textures on them. The hi-quality images (2500×1500 pixels) can be used as backdrop for your products and designs or even you can set them as your desktop wallpapers. 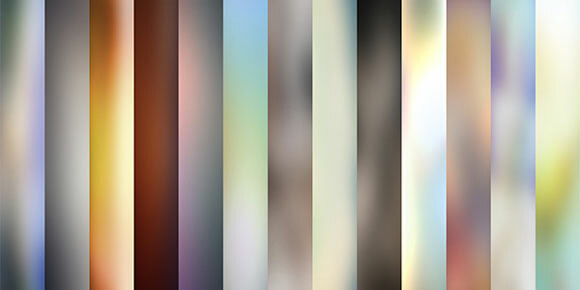 Free 9 backgrounds, they are 3000 x 2250 pixels include PSD files, Also an extra pack of 400 x 300 pixels. These 10 high definition backgrounds are just awesome, you and anyone can use these freebies in their projects and websites to enhance the beauty of your site. Blurred backgrounds are trendy these days as they are being used more and more by designers to showcase their work. They can be used for example to present a set of icons, a user interface or as website backgrounds. 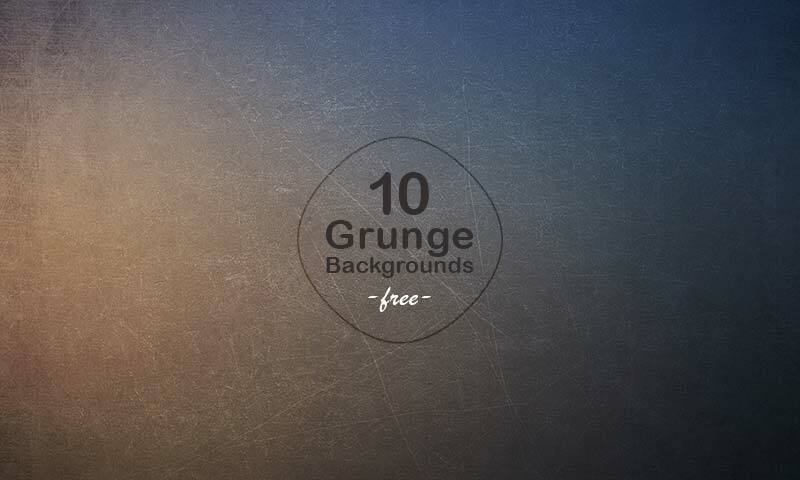 This pack contains 10 high-resolution grunge blurred backgrounds. Download these backgrounds for your personal or commercial projects. Great for any kind of presentations. Pre-saved 3000 x 2000 px, 240 dpi JPG files. If you like this freebie remember to share it with your friends. All backgrounds have a nice blurred look to them and each layer is a vector smart object so they can be scaled to any size if needed. This comes in PSD format so that you can save it to any size and format if needed, as well as all 10 backgrounds in JPEG format, so you can quickly implement it into your site or whatever you need it for. These backgrounds are also perfect for Dribbble! The size for this is 1600×1200 pixels. 12 more Blurred Backgrounds to use for your website or app. This includes a Photoshop PSD like always and each layer is a vector smart object and can be scaled to any size if needed (even larger than 1600×1200). It also includes a folder with all 12 Backgrounds in JPEG format. 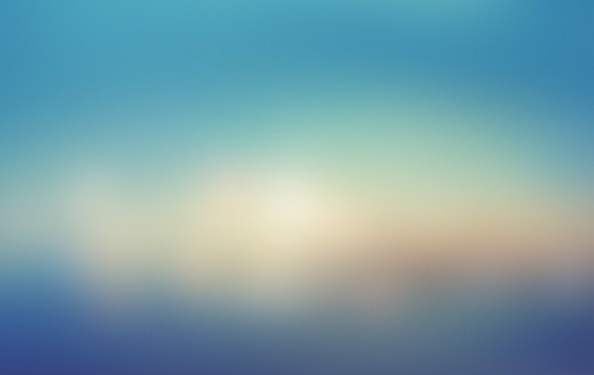 Another great set of free blur backgrounds to use in websites, projects, presentation, and apps. Also can be used on desktop screens as wallpapers. Download these beautiful, awesome and free blur backgrounds and use them in your projects and websites to increase the beauty of the site and attention of your visitors.